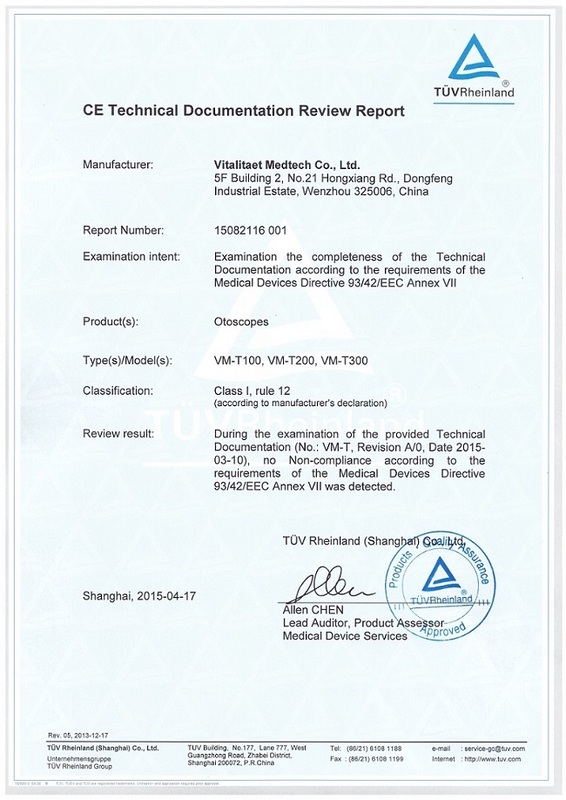 Company Overview - Wenzhou Vitalitaet Medtech Co., Ltd.
4YRSWenzhou Vitalitaet Medtech Co., Ltd.
VIM, Vitalitaet Medtech Co.,Ltd.Reestablished by the R&D Director in 2015, dedicated to high quality and superior services in diagnostic medical devices field. 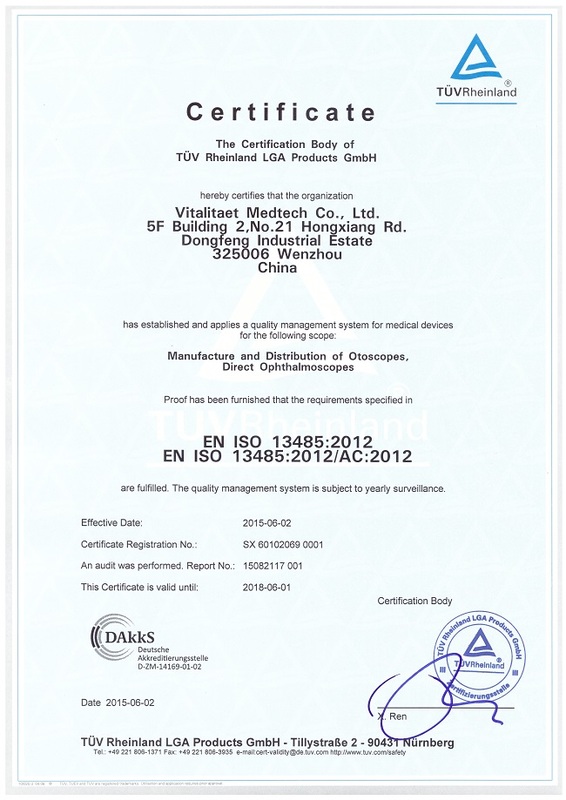 We concentrated on Otological & Ophthalmological instruments initially. And the focus eventually will be on ENT (Ear, Nose and Throat) series of medical products. Greatly appreciate the engagement and help from our partners, the most sincere concern by the clients, even the attentions of counterparts.